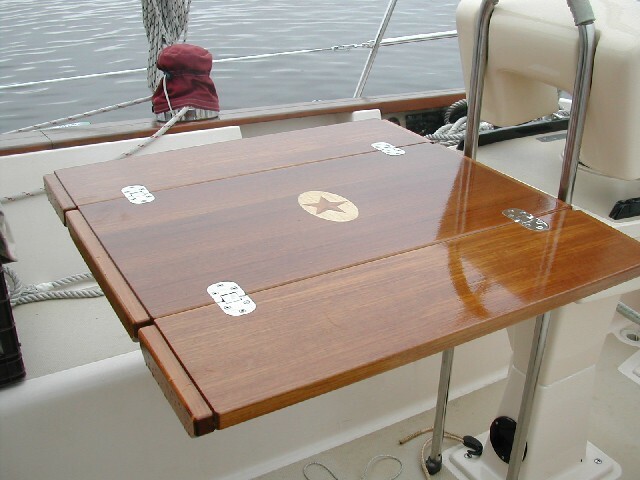 Cruising Concepts has plans at the ready to make custom companionway doors for boats for the following manufacturers and model numbers. 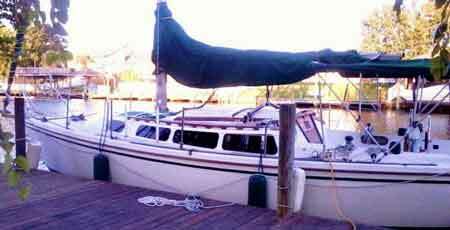 Cruising Concepts can also make custom starboard doors for sailboats and companionway doors for sailboats even if the make and/or model does not appear on the following list. 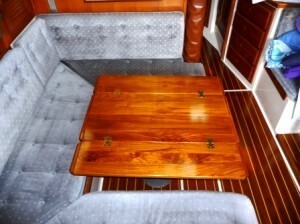 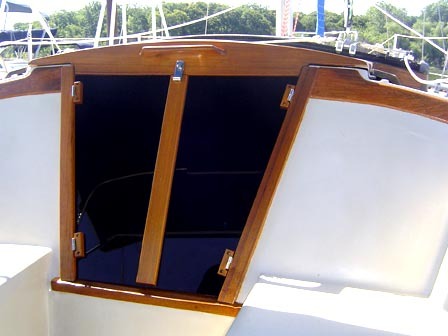 Replacement doors for your boat are available in Teak, Acrylic & Starboard Plastic.